Directed by Ruben Fleischer. 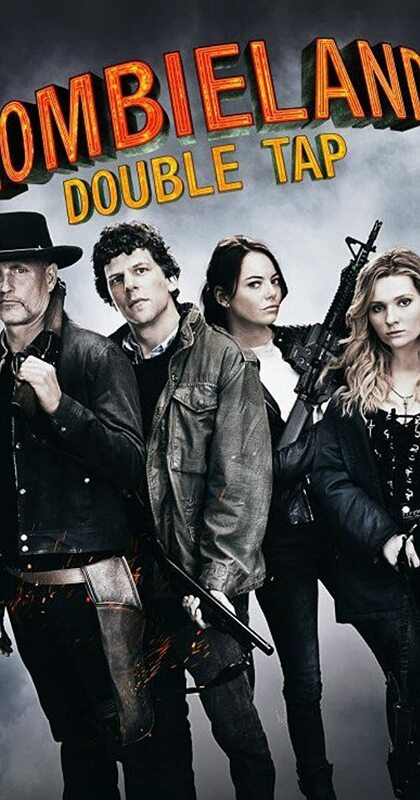 With Woody Harrelson, Emma Stone, Zoey Deutch, Bill Murray. Columbus, Tallahasse, Wichita, and Little Rock move to the American heartland as they face off against evolved zombies, fellow survivors, and the growing pains of the snarky makeshift family.